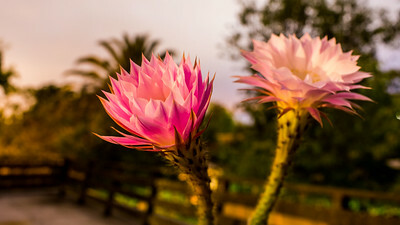 The video extension of my photographic journey. Canon 5Dm4, Kenko 2x teleconverter, Canon 70-300mm f/4-5.6L IS at f/11 and 300mm. 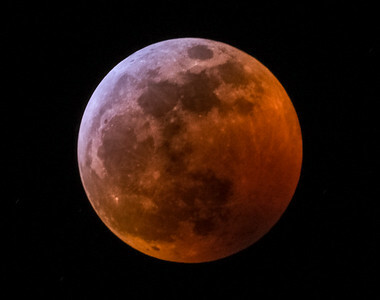 1/15 second exposures at ISO50 for the full moon with adjustments to 1 second exposures at ISO6400 for the total eclipse . 5 sets of 5 images each stacked with 2x scaling, then super-stacked with an additional 2x scaling in Photoshop. Final adjustments in Lightroom, with rendering in Premiere Pro. Timelapse of the drive from San Gabriel to over the Grapevine on my way back to the Bay Area captured with a Viofo A119 dashcam and rendered with Premiere Pro. Tiimelapse video of total solar eclipse imaged with a Canon 5Dm4, EF 70-300mm f/4-5.6L IS USM at 300mm + 2x Kenko teleconverter, f/11, ISO200. 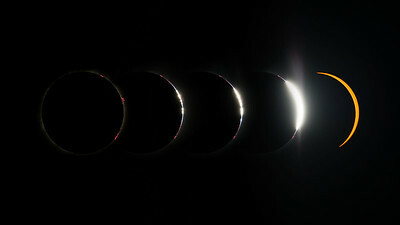 1/200 sec for eclipse phases captured at 5 min intervals. 1/4000 - 1/2 sec for totality to capture Baily's beads, diamond ring, solar prominences, and inner/outer corona. 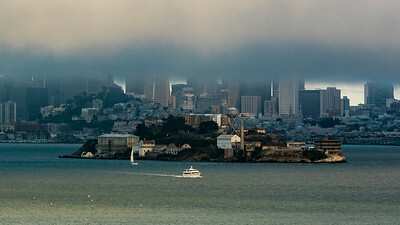 Timelapse of Alcatraz and San Francisco taken from Angel Island. Canon 5Dm4, EF 70-300mm f/4-5.6L IS USM at 135mm, f/8, 1/200 sec, ISO200. 900 still frames captured every 2 seconds, processed in Lightroom and Premiere, exported at 60 fps. Pianist Ian Wong​ (who happens to be my cousin!) 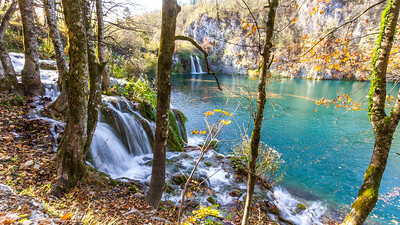 and I have produced this video that features his original composition "World of Wonder" off of his album "Stories in Motion" along with my photos of Plitvice Lakes National Park. 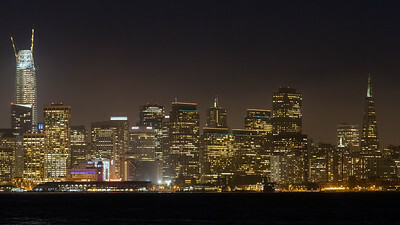 Available as a 12" x 108" panorama! Canon 5Dm4 with Canon 70-300mm f/4-5.6 L IS USM on Nodal Ninja 3 + Desmond DLEVX-68 Leveler. 15 images captured in portrait mode at f/5.0, 0.3 sec, ISO1600 with lens at 200mm and IS turned on due to vibrations from wind. 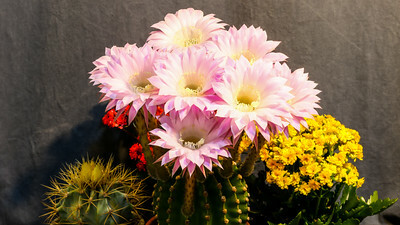 Individual images processed in Lightroom and exported as JPGs before using Lightroom Photo Merge Panorama. Take-offs and landings on 28R and 28L at SFO taken from the top floor of the San Bruno BART parking lot. 1156 photos captured every 3 seconds with a Canon 7D, 70-300mm f/4-5.6L at 155mm, f/5, 1.3s, ISO200. Images were processed with StarStaX 0.71 to generate trails and then rendered with Adobe Premiere Pro CC 2017 at 24 fps. Canon 6D, Rokinon 24mm f/1.4 at f/2, 30 second exposure, ISO200. 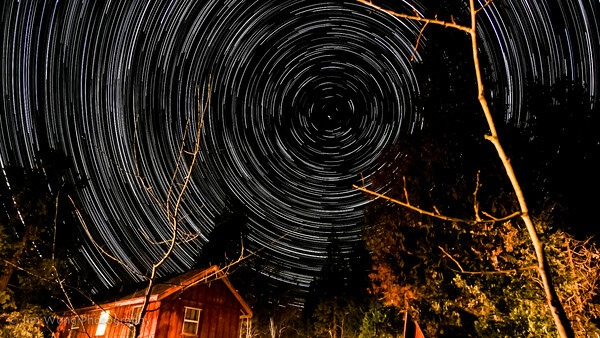 EF-S 10-22 f/3.5-4.5 USM at f/4.5, 30 second exposure, ISO800, 580 individual frames covering over 5 hours of imaging. 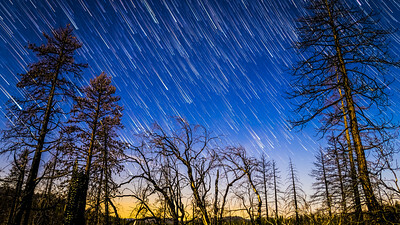 Selected frames processed through StarStax and compiled with Time Lapse Assembler. Final rendering in Adobe Premiere. Just south of the Kona Airport is a strip of coastline with dramatic interactions between the waves and the pukas. 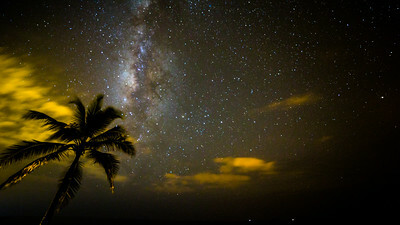 Despite the cloud cover, I was able to capture several Perseid meteors off the coast of Kailua-Kona. Canon 6D, Samyang 14mm, f/2.8, 30 sec, ISO1600. Almost 6 hours of timelapse frames were processed with Lightroom. 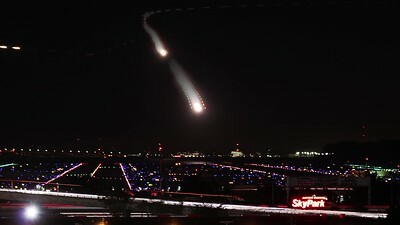 Individual meteors were cut out in Photoshop Elements and layered over multiple frames in Premiere Elements. Canon 6D, EF 35mm f/1.4L. First bloom shot at ISO800, f/5.6, 30s. Second bloom shot at ISO1600, f/8, 30s. Individual photos were adjusted in Lightroom and exported as JPGs for video processing with Premiere Elements. Canon XSi, EF-S 10-22 f/3.5-4.5 USM at f/4.5, 30 second exposure, ISO800, 442 individual frames. Selected frames processed through StarStax, with or without Comet Mode. All frames then processed with Lightroom and rendered with Premiere Elements.